Ice Cream price / bill / method for purchase. I guide gelato sherbet according to size / kind. I mention a rate in order of single, double, take-out. Ice Cream: Price and Method for purchase. Prices of the ice cream are different by size, Please decide it before the purchase. Selling price displays it to a board in the shop. There is single or double to the size of ice cream. Even if a menu, corn, cups are different, I purchase it at the same ice cream price and OK it. I ask for accounts at a cash register earlier. 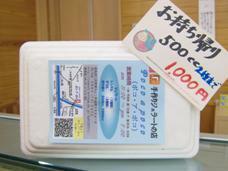 I do a ferry of an ice cream purchase (sale) exchange ticket with accounts. If menu of the ice cream is decided, please tell a menu and corn or cup to a salesclerk. Please take articles as an ice cream purchase (sale) exchange ticket in exchange. Single ice cream is the reasonable size that held a price in check. 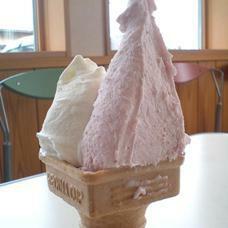 Double ice cream is recommended in the one that I eat, and compete. This is slightly rather more than a single! I share the take-out ice cream with a family and friends and can eat. It is about 4 single shares. I can choose you to two kinds. It is about 8 single shares. I can choose you to three kinds. This ice cream is convenient for a take-out. 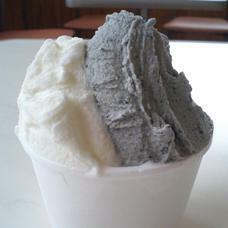 It is handmade ice cream store, Italian ice cream specialty store. Ice cream machine / showcases use an Italian product. Best group of ice cream uses the cooking ingredient which I imported from Italy. Ice cream is low temperature pasteurization milk use. And it is the smooth, refined taste that marketing product does not have. Ice cream is genuine taste. When you eat a mouthful, I understand. 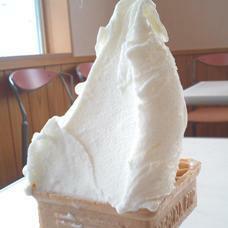 Sweet ice cream is popular towards an authority of gourmet. High quality feeling that the corn which I put ice cream on was crispy is popular! The cup which is good even if I spill ice cream on small child is recommended. 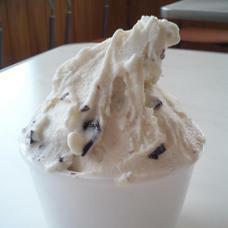 There is the take-out sale of ice cream, too; give me an order to a salesclerk willingly. 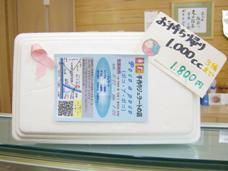 I have it in the ice cream purchase, a shop, and the orders for back take-out increase. There is deferment at the price of ice cream in Pocoapoco.